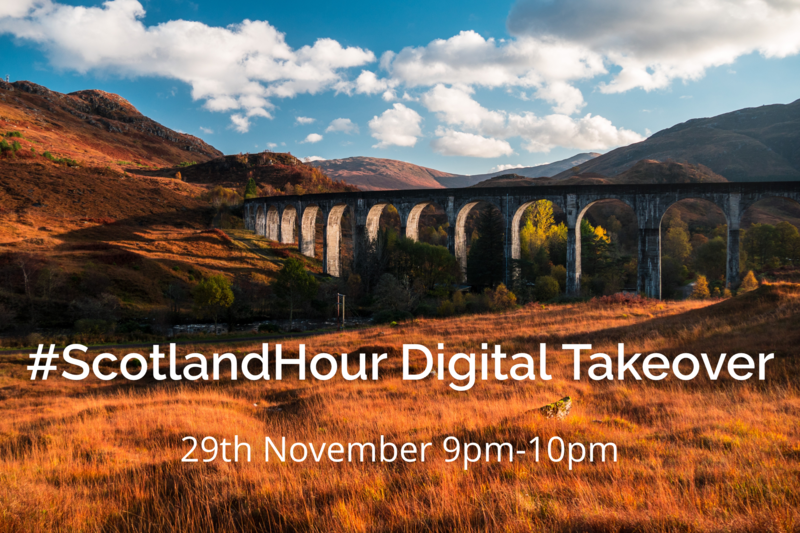 The team here at Pocket Leap are excited to say we're cohosting the #ScotlandHour Twitter chat this month for a digital takeover and we hope you can join us on the evening of Wednesday 29 November, from 9-10pm. The aim of this digital travel chat is for the #scotlandhour community to share their tips, insights and thoughts on the best travel apps, games, VR, AR, and your sources of digital travel inspiration for exploring and experiencing Scotland. Which apps or digital services make your stay or travel plans more fun, easier or better? ScotlandHour is a monthly chat on Twitter. On the last Wednesday of the month, Twitter users are welcome to join the chat and answer questions using the hashtag #ScotlandHour. Each month a set of questions are decided and published ahead of time that will be used throughout the hour as topics of conversation. It’s a chance for travellers to chat and plan a visit to Scotland and for people and business in Scotland to shout about why our country is so amazing. 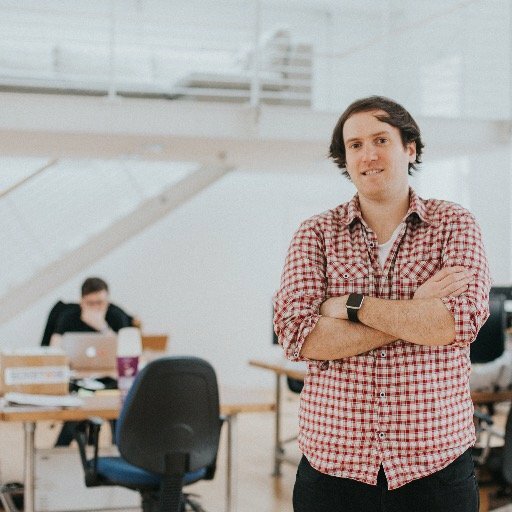 The whole Pocket Leap team will be taking part in the chat - Michael (@_MDHayes), Charlotte (@colourscarousel ) and Chris (@chrisasaur) - so give us a follow and say hello to us beforehand. To take part get onto Twitter on the 29th November, use #ScotlandHour in your Tweets and feel free to tag us (@pocketleap) if there's anything you'd like to talk to us about.